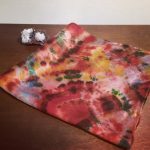 In this fun evening workshop learn about some simple dye techniques beyond tie dye as well as silk painting! 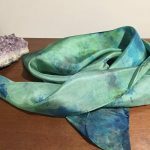 Learn some basic Shibori folding and binding methods. 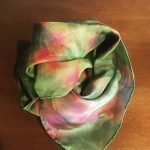 Create a beautiful silk scarf to keep and wear or to gift to someone special! 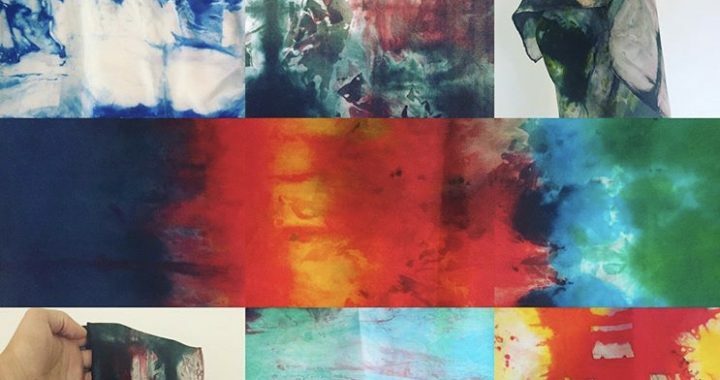 Note: A complimentary glass of wine is included, and additional scarves to dye will be available for purchase.